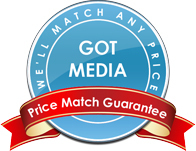 GotMedia sells Microboards duplicators in Orange County, CA that record, publish and print full-color, full-coverage best quality discs 100 at a time. 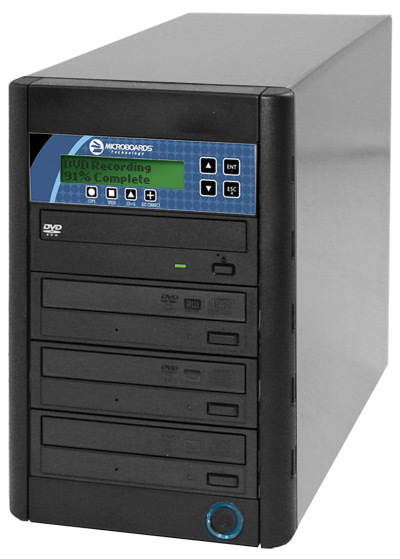 Since 1989, Microboards Technology has been the worldwide leader in the distribution of CD and DVD duplication technology that deliver high quality duplicated and printed discs; perfect for even novice users with its easy-to-use interface and intuitive inkjet technology. With a range of award winning systems, such as the MX-1, MX-2, CX-1 and GX Series, and for your all-in-one disc publishing needs, Microboards is considered one of the best manufacturers of CD DVD disc publishing and printing; as is a leader in the industry. For more information, please call one of our knowledgeable representatives at 1-866-409-1090.